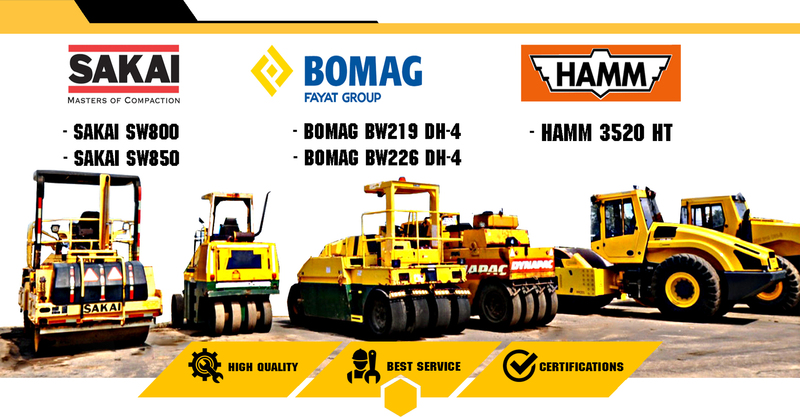 We are a company to import used heavy equipment from abroad and we provides sell buy and rental equipment in Thailand. 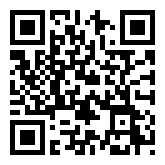 Our inventory are imported from around the world mainly from United States . 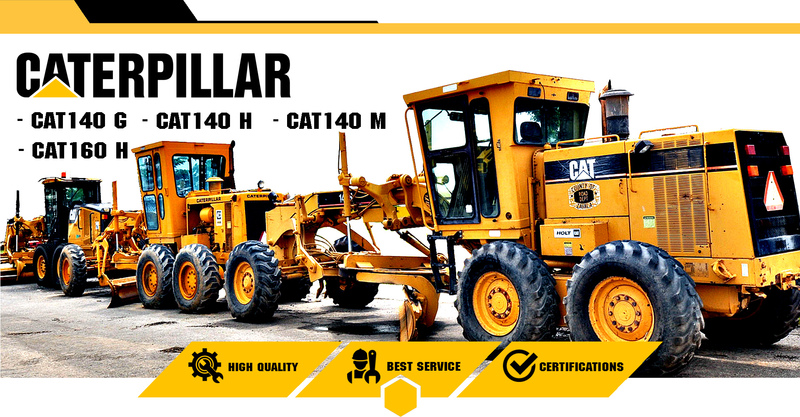 Our heavy equipment are so confident that our customers receive the quality and international standard equipment. Before delivery equipment to customer we will verify check the various systems of equipment and test drive every time. This makes the company gained the trust of many clients about quality of the equipment we sell. The company adheres to the policy of loyalty to the client and after-sales service Thus, customers can be assured that it has been standard products for a fair price and get better service by professional technicians. We also have all kinds of spare parts supply services to customer requirements as well. 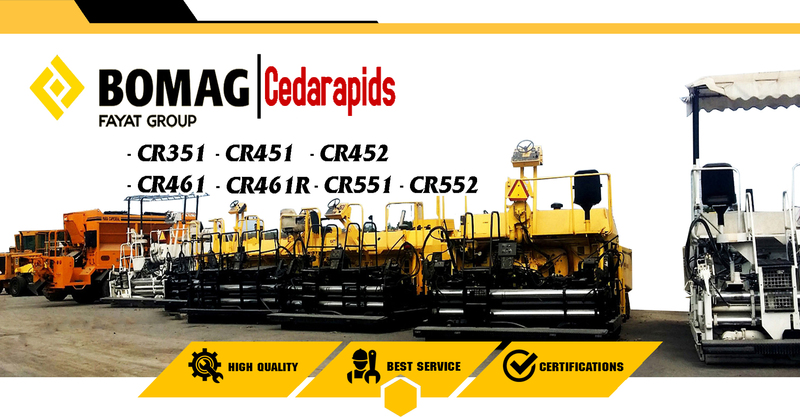 CEDARAPIDS is the best place to listen to your voice. 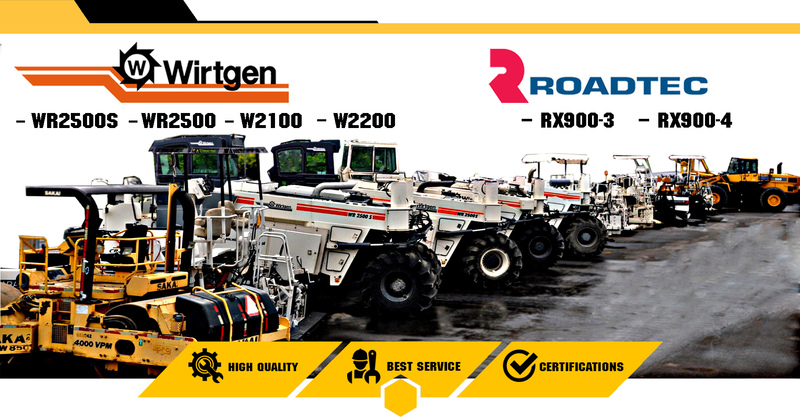 We are a company to import used heavy equipment from abroad and we provides sell buy and rental equipment in Thailand.